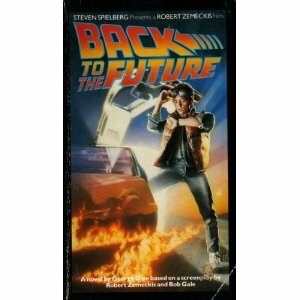 The Book Was Better: Episode 10: Back to the Future! WHAT IS GOING ON?!? There was an episode of BWB last week... AND NOW THERE'S ANOTHER ONE?!? Is someone messing with the space-time continuum?!? The answer is yes. We are messing with it. Join us to discuss Luke's favourite book of all time, and find out the terrible secrets of the future that made us deliver this episode a week early!! !